Spring is right around the corner and it won’t be long before Camp American Legion is back up and running. 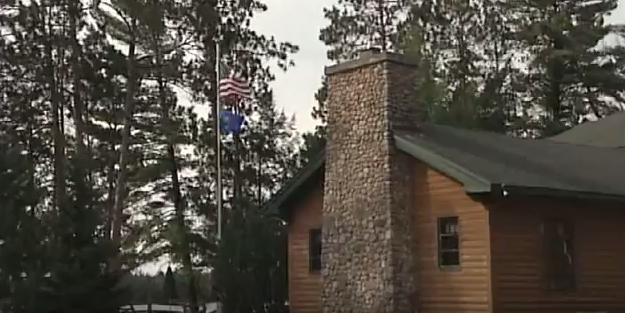 Camp American Legion located in the heart of the Northwoods is a haven for Wisconsin veterans. The Camp serves approximately 400 injured and disabled veterans each summer. Today’s video from the Building Wisconsin TV series features Camp American Legion and showcases work done by veterans from Wisconsin Operating Engineers Local 139. Host Stuart Keith meets with a number of road building guests to learn about the handicap accessible path built for the disabled veterans visiting the Camp. Subscribe to the Building Wisconsin Blog to learn about major construction initiatives throughout Wisconsin.